The most reclusive and media-shy of the former Stone Roses, Reni has given only a handful of interviews – usually by fax – since becoming the first original member to quit the band over 10 years ago. 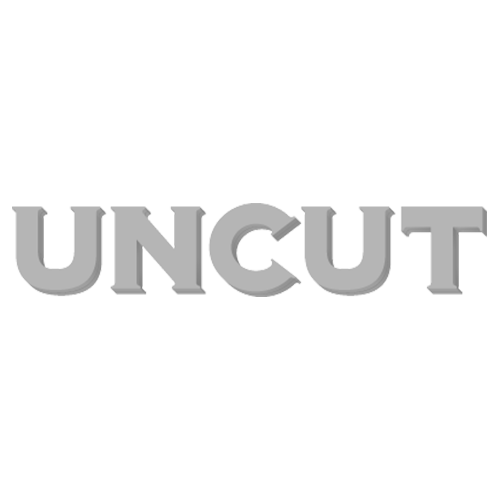 Uncut made several attempts to contact Reni for this feature, but all proved fruitless. Musically, Reni has so far proved the least productive of the ex-Roses. One of his drum loops was sampled on Brown’s debut album Unfinished Monkey Business, but that dated back to the Second Coming sessions. Another of his loops surfaced on a track by Aziz Ibrahim, John Squire’s replacement in the latterday Roses. Mani tried to get Reni to join Primal Scream when he made the switch himself, but the drummer “couldn’t be arsed”. Reni briefly re-emerged in 2001 fronting his own band, The Rub, as singer and guitarist. Sometime Happy Mondays percussionist Lee Mullen was in the initial line-up, while Neil Nisbet later joined on bass, Mick Grant on drums and Casey Longdon on rhythm guitar. The band played some low-key Manchester shows, but a mooted record deal never materialised.